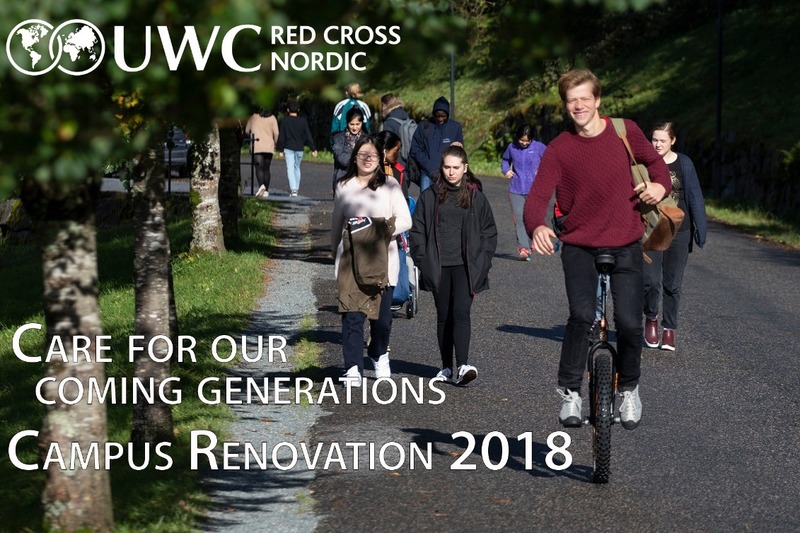 More than 20 years of wear and tear has taken its toll on the student houses, and we are now planning to refurbish them all. The Norwegian state has provided funding for some of the costs, but they also expect that we will cover some of the costs with help from other stakeholders. We are excited to announce that for any donation you give, we will receive a matching amount from the Davis-UWC Impact Challenge towards scholarships for students. Please make a contribution for the well being of the future generations of our students.